4 Weird Things in Space - 2NGAW! Humans have always been interested in the heavens and what we can see there; proof of this come in ancient artifacts that show crude but useful tools that were used in those times to study the sky. While we still have lots of things to discover about the universe, recent advances in technology has allowed us to discover and observe more planets as well as learn more about space. Galaxies are comprised of stars, planets, and other heavenly bodies. This means galaxies are not really alive but astronomers have found a number of galaxies ‘eating’ each other! Of course, they are not munching on each other with huge mouths but these galaxies are in a collision course that eventually destroys their original form. 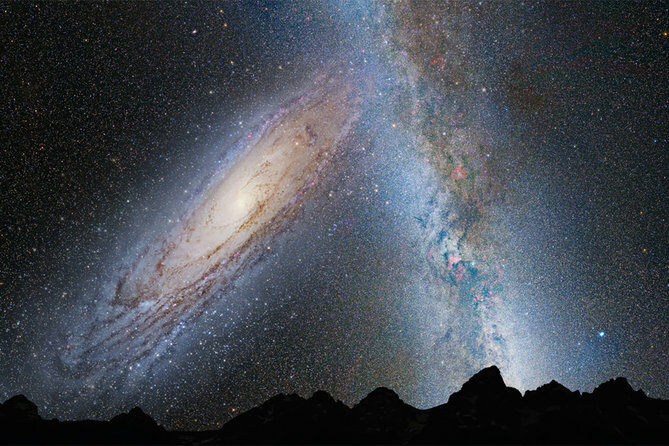 Andromeda Galaxy is experiencing this with its satellite. Astronomers found scattered star clusters as proof of this strange cannibalistic situation. When we think about planets, we often imagine planetary objects that orbit a star — and that actually holds true to most planets! However, there are actually a lot of planets out there that don’t follow an orbit and are just traveling across the universe on their own agenda. 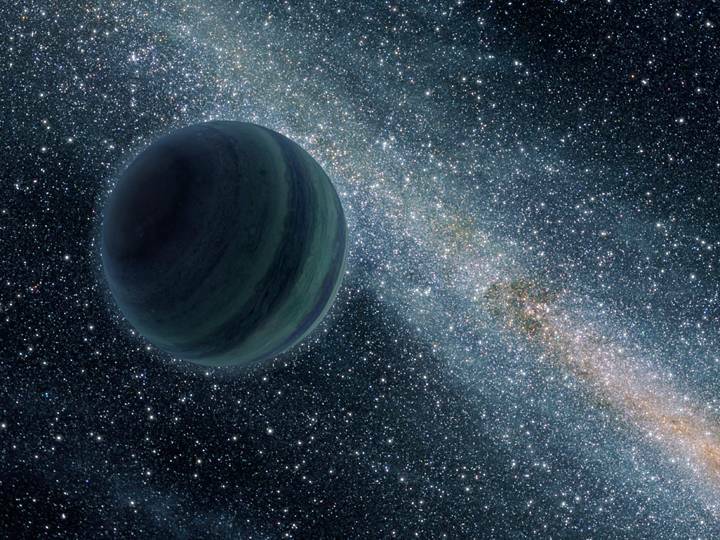 These wandering planets are believed to have been part of galaxies in the past but had, somehow, been ejected and are now traveling through space. They are potentially dangerous as they are most likely large, traveling at top speed, and could hit other planets and objects in its path. 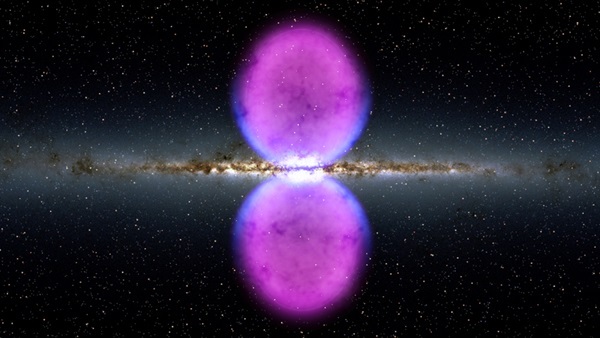 At the core of our galaxy, the Milky Way, are twin bubbles made of ultra-powerful gamma rays. These bubbles are expanding but are both centered on nothingness; although they are both touching and form a rather cute hourglass that cuts through the Milky Way. Astronomers are still trying to figure out where the bubble came from and what might happen to it in the future. We now have valid reason to explore outer space because scientists have discovered a planet believed to be made of diamonds! Wow. Anyone who reaches this planet first would surely be the richest man in the entire universe, especially considering that the planet, 55 Cancri e, is actually two times the size of the Earth and is eight times the mass! 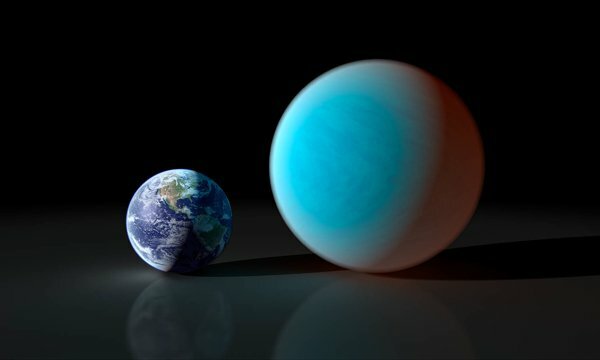 But if you can reach this super planet, you’d still have to find a way to stand on its surface and mine those diamonds to bring to Earth — and this is an almost impossible feat because its surface temperature is believed to be 1,648 degrees Celsius. If you think that’s not a problem, just remember that room temperature on Earth is set at a standard of 27 degrees Celsius. Ooooops.